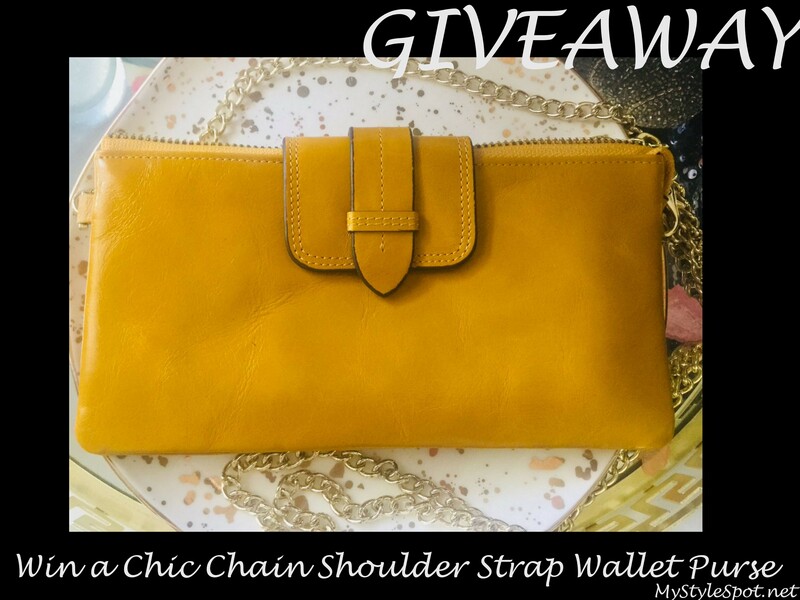 GIVEAWAY: Win a Chic Purse/Wallet + TONS of other Prizes! Hey, Lovely! 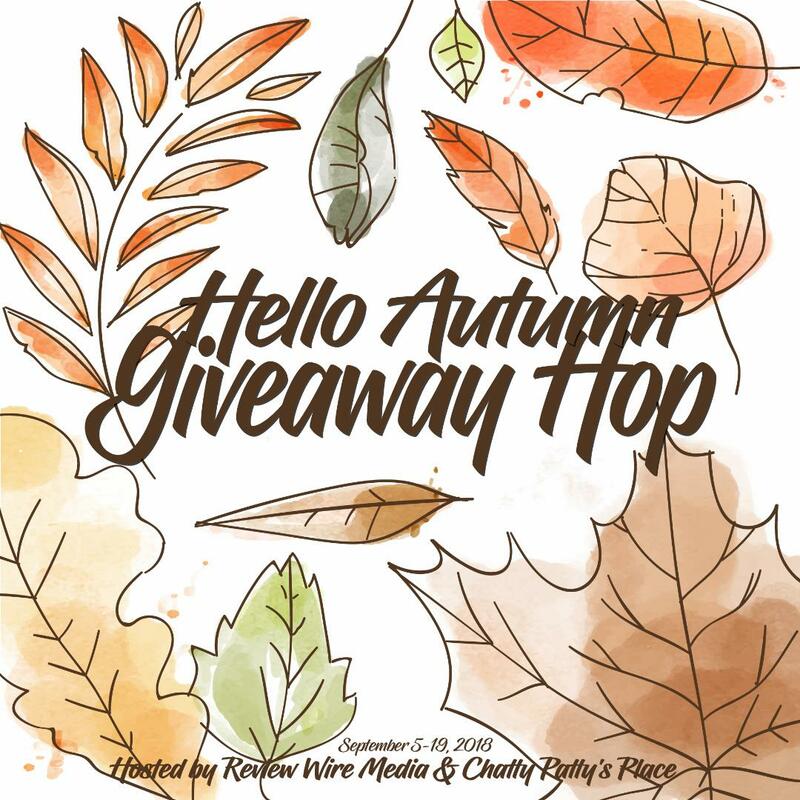 Welcome to the Hello Autumn blog hop giveaway, where you can hop from blog to blog – and enter to win fabulous prizes on each site! While you’re here, ENTER TO WIN this chic wallet/clutch in the Rafflecopter form below! Don’t forget to click the link below to hop to each site to enter to win more giveaways! I would like to see some more styles of clothing for the older in age ladies. Me being one of them.